Kulimela France has come and gone and by all reports it was an excellent gathering so congratulations to the entire team who organised and pulled off that event and made it what it was, and to all of the people who attended and participated in it. It is now time to start looking forward to the Australian Mela at the end of this year/start of next year. It is not too early to start planning ahead for your journey down under and now would be a great time to book flights as there are a number of very cheap flights available ($1000 return from LA as an example) so it would be wise to book early to save your dollars to give you more spending money for when you’re over here. 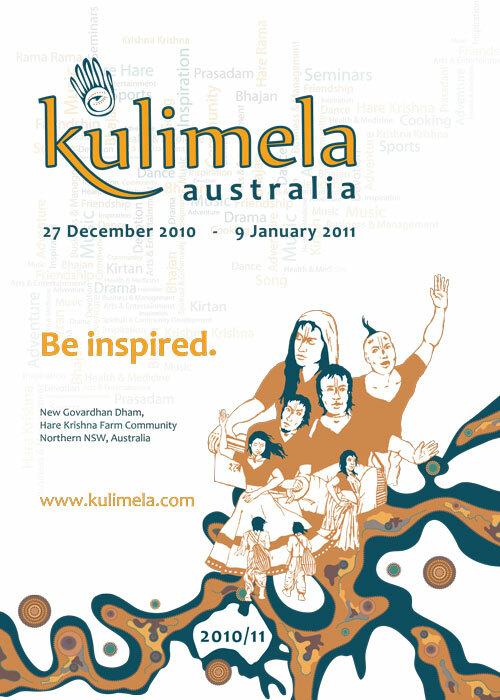 Just a reminder that the Kulimela week will be from the 3rd to the 9th of Jan 2011 while the week before that (27th of Dec to 2nd of Jan) will be packed with tours and adventures and give everyone a chance to get to know each other while exploring this beautiful country. There will be day trips to the pristine beaches, a trip to the national parks, local wildlife adventures, bushwalking, sightseeing and a number of other activities to keep you entertained while the international Kulis get over their jet lag and acclimatise to our wonderful summer. Wednesday the 29th of December – A trip to Currumbin Wildlife Sanctuary where you will get an opportunity to get up close and personal with Australia’s unique wildlife, followed by a trip to the nearby rock pools for a refreshing swim. Thursday the 30th of December – Climb nearby Mt Warning – an extinct volcano with spiritual significance to the local Aboriginal people. Friday the 31st of December – A trip up to the sunny Gold Coast with opportunities to check out many of the pristine beaches, Surfers Paradise, and the nearby theme parks followed by bhajans on the beach through till midnight to bring in the new year in an auspicious manner. We have many exciting plans and special guests already for the Mela week, including; HG Dina Bhandu Prabhu, HG Sruti Kirti Prabhu, hopefully Radhannath Swami, cooking with Kurma workshops, valuable and relatable seminars, and a long list of quality entertainment and music with names such as: Gauravani, Sri Prahlad, The Ghost Brothers and Azitiz already confirmed as attending with many more local and international acts yet to be confirmed. We would like to welcome people to start getting in early and expressing their interest to attend so that we can start to formulate a rough guide of numbers. If you have any special need or requirements or would like to arrange a particular level of accommodation, please contact us as soon as possible so that we can point you in the right direction. I have a list of local motels, hotels, hostels and caravan parks so if you would like to book accommodation at one of those places I suggest you get in early and let me know so I can pass the information on to you, or it’s all on the Kulimela Australia Facebook group page. We still require a number of volunteers to head up different areas and we need representatives from all parts of the globe to help us promote this event. So if you would like to get involved in any way please let us know and we will be sure to put your talents to good use. Whether you would like to conduct a seminar or workshop, perform on stage, participate in the fashion show, put your art on display, sell your products, help man the registration booth, help out with decorating, sing some bhajans in the kutir, or help cook or distribute prasadam, any and all offers will be much appreciated and will contribute towards the overall success of this Mela. This event is for us and by us so it is important for its success that we all get involved and help out where we can. It is about bringing us all together so even if you can not attend yourself it is a worthy cause so I would still encourage you to get involved in some way – even if it is just volunteering to put up a poster at your local temple. We have a website in the final stages of production that should be up and running in the next week or two so once that is going we will upload all of the info to that and begin processing registrations. At this stage we are anticipating the festival fee to be AU$108 for the full week for the early birds with that price rising slightly as we get closer to the dates. So prepare to get in early and register as soon as possible. We will send out a message once the website is running and once we figure out accommodation costs. The majority of the accommodation will be camping – in either small one or two man tents or bigger capacity 10 man ones, so if you require a higher level of accommodation, please let us know as soon as possible so that we can try and help you out. I think that’s enough info for one day, and hope that you have read it all up to here. Stay tuned for further updates in the coming weeks as we finalise more of the details and please let us know of your attendance plans as soon as possible so that we can provide all of the facilities required for the number of people attending. Please don’t hesitate to get in touch with us if you have any questions or concerns. 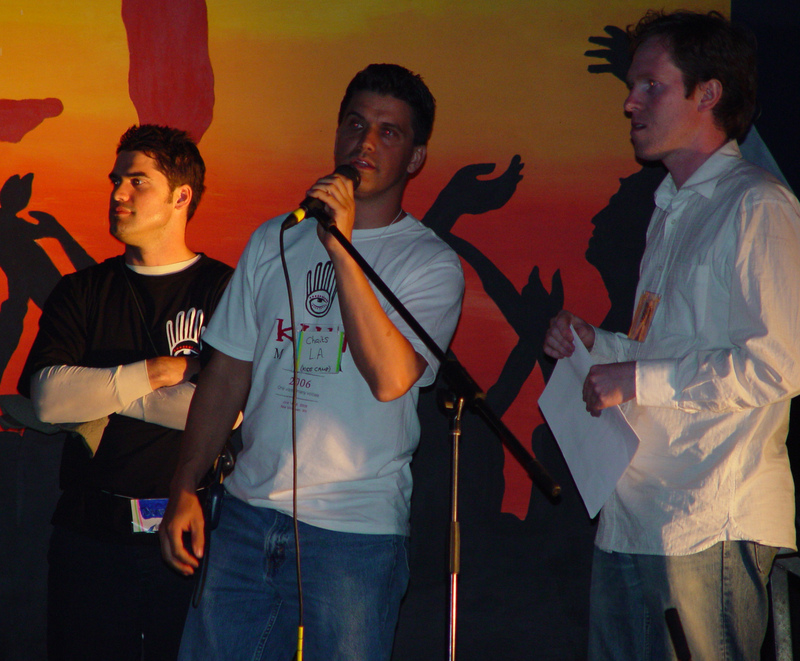 the Kulimela Australia organisation team.